Our staff are selected to provide the highest standards of care and education for your child and every member of staff is subject to Disclosure and Barring Service (DBS) clearance. All of our staff are highly skilled Nursery Nurses who are individually selected for their commitment, experience and love of children. 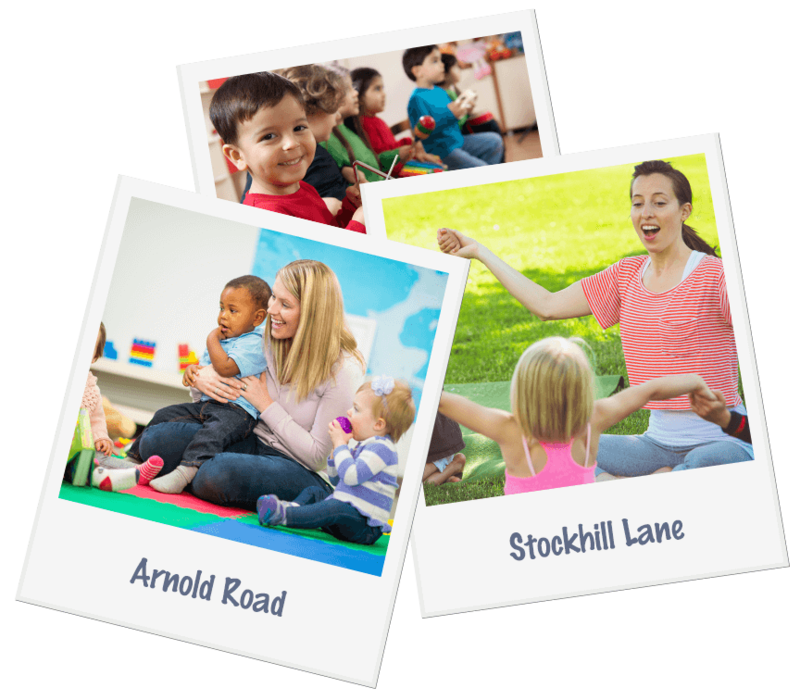 The Nursery Manager is a qualified childcare practitioner who has overall responsibility for all aspects of your child’s care and has at least 15 years’ experience in Early Years Childcare. The Deputy Manager is a qualified Nursery Nurse with many years experience in the care and education of young children.